Stop booking "merchants of doubt" and all those who deny and distort the established science on climate change — including Marc Morano (Climate Depot), William O’Keefe (George C. Marshall Institute), Tim Phillips (Americans for Prosperity), Fred Singer (The Science and Environmental Policy Project), and James Taylor (Heartland Institute). 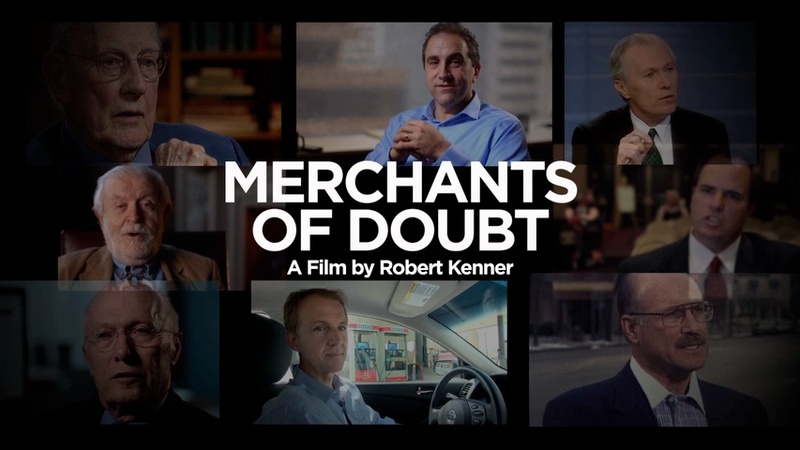 A new film called Merchants of Doubt exposes a group of slick, camera-ready pundits who get paid to confuse the public on climate change. There’s one thing these "merchants of doubt" need to achieve their goal: exposure through the media. And who is responsible for putting them on air? TV news directors. That’s why we’re demanding that cable and network news directors stop booking these "merchants of doubt” who misrepresent the science of climate change immediately. If enough people sign the petition, we can show these news organizations that their viewers will no longer tolerate lies about climate change. Stand with Forecast the Facts to stop the merchants of doubt and end climate denial in the media.